Bass Magazine | Mas Hino NYC NEWS! 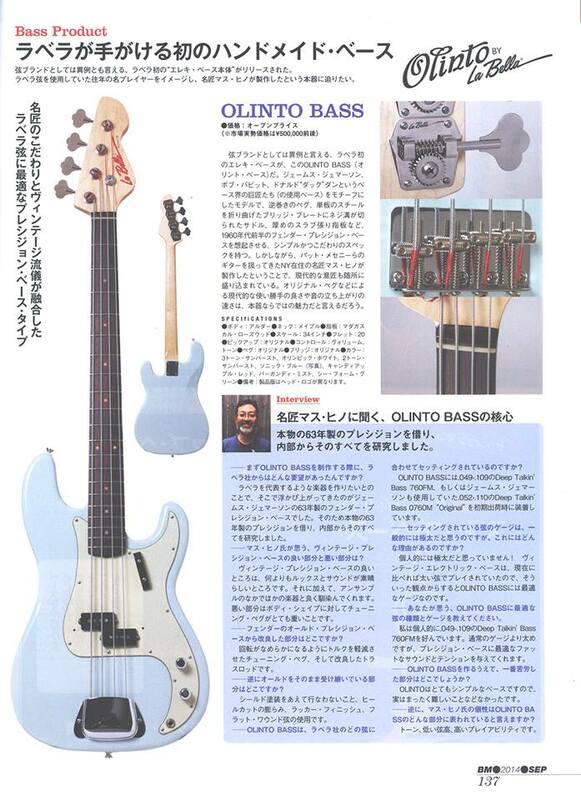 Mas Hino’s interview is on Bass Magazine September(2014) Issue! Mas Hino & Flying V Bass is on the NEW YORK TIMES!